LAN remediation was completed for NSW correctional centres in 2011 but Junee Correctional Centre was out of scope at that time. The LAN environment at Junee Correctional Centre required remediation due to ageing and end of life infrastructure, and non-compliance with the Department of Justice LAN & Telecommunications standards. It was critical that this LAN Remediation work, which included replacement of network infrastructure, was completed. This would ensure that the site complied with the Department of Justice LAN & Telecommunications Cabling standards, and would resolve significant IC&T user performance issues. Applied the previously-developed LAN Standard to the site and remediated the existing LAN and infrastructure accordingly. NTS was a key partner in the development of the LAN Standard utilised by NSW Department of Justice (via the original LAN Remediation Program). Assumed responsibility for project management of all works assigned to NTS and liaised with all customer and third-party stakeholders to ensure all relevant milestones and budgets were satisfactorily delivered. Relocation of WAN / Extranet equipment. Installation of backbone and horizontal cabling. Removal and secure disposal of old switches, hubs and communications racks. Installation of new dedicated circuits to communications racks (where required). 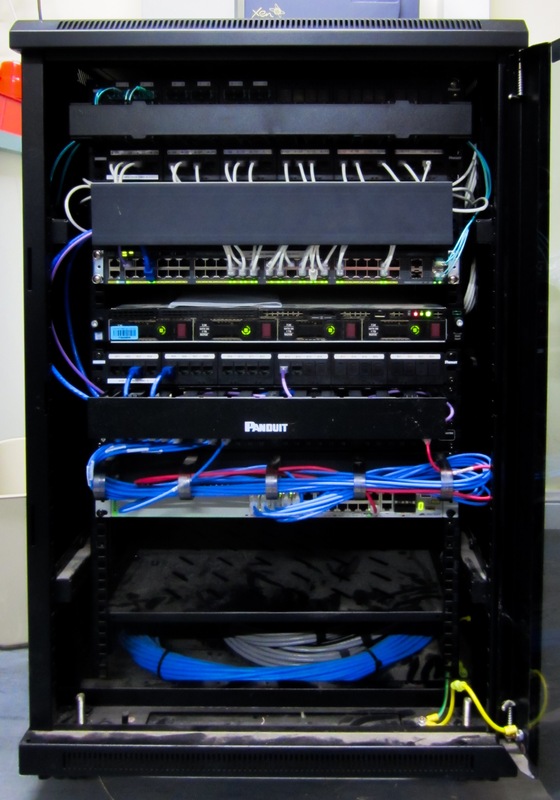 Installation of voice tie cables from existing IDFs to new communications racks. The customer is now enjoying the benefits of a scalable, high performance, resilient, fault tolerant and manageable network that has significantly improved user experience, reduced operational expenditure on break/fix issues and will reduce capital expenditure on upgrades to suit emerging technologies. NTS were awarded 39/40 delivery rating for this project with the customer also commenting on the high quality of our work.